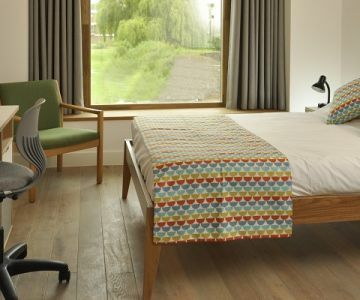 or a Hotel in or Near Cambridge? 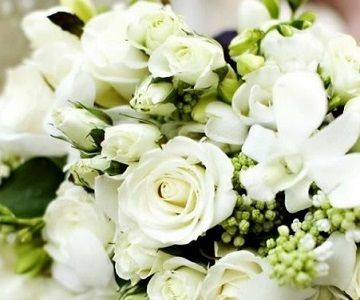 We are the experts and we're here to help you deliver an exceptional event experience. 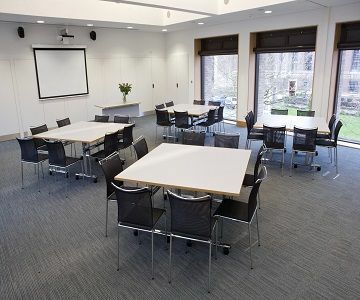 We offer a suite of bureau services and a single point of contact for an incredible portfolio of venues at the University of Cambridge, the Cambridge Colleges, hotels and other wonderful, unique properties in the city and beyond. Cambridge is one of the best small cities in the UK, just 60 miles north of London. 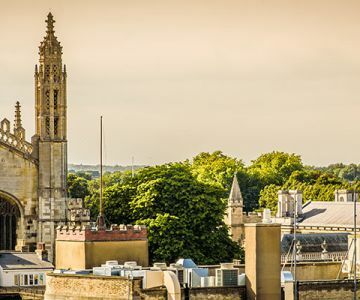 It's home to the world-famous University of Cambridge, its Colleges, stunning architecture, superb venues, a vibrant cultural scene and acres of green space. Cambridge has been at the centre of world-changing discoveries for centuries. Today it boasts two universities and a progressive and diverse industry landscape. The city is an important centre of enterprise, leading the way in innovation, research, science and technology. 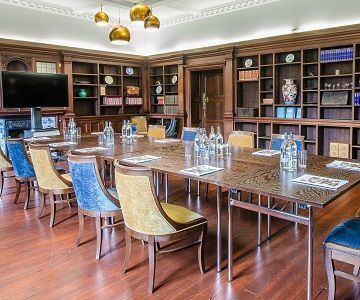 Meet Cambridge is a fantastic service which makes the detailed task of organizing an event in this unique city so much easier. 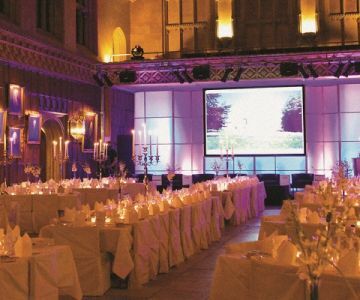 I have used them for over a decade for both business and personal events and they remain my first port of call when I have an event to organize in Cambridge.